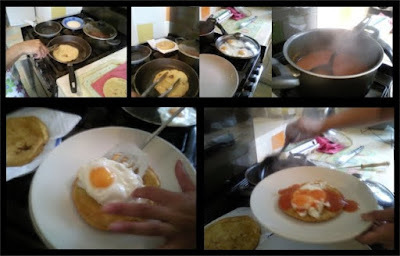 This traditional Mexican recipe combines corn tortilla with a fried egg and a spicy salsa for a delicious wake-me-up dish, perfect for the morning after a few too many tequilas. Make the sauce first so that it has time to cook while you make the tortillas. Heat some oil slowly in a pan for the salsa. 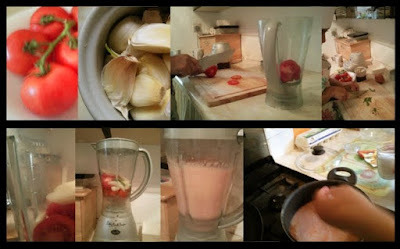 Roughly chop tomato, peel the onion and garlic. Put tomato, onion, garlic and chillies into a blender and blend to a smooth pink mixture. Add the mixture to the pan of oil. Add the tomato stock cube and a large pinch of salt. Put the sauce to simmer. Add the maseca to a bowl with a pinch of salt. Add water until it becomes a dough. Roll together into one lump and place it onto a flat surface. Knead the dough by rolling it into a large sausage then pushing the ends together. Repeat this process a few times adding a little more water when needed by making a small hole in the dough and pouring some in. 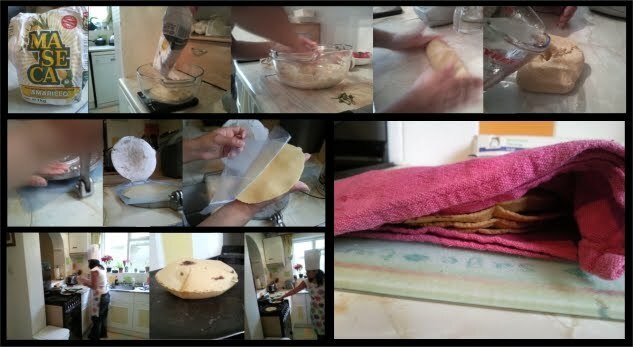 The dough is ready when the creases that form when you fold the dough together disappear as you roll it. Break off balls of about 65g, and flatten into tortillas. You should have enough for four or five. Cook the tortillas in a frying pan with no oil until they inflate. Store in a tea-towel to keep warm. Now heat some oil and fry each of the tortillas until a little crispy. Fry one egg per person in a large pan. Top tip: cover them after a little bit allowing the steam cook the top of the eggs. When the eggs are all done, you are ready to serve. Just put a tortilla on each plate, with an egg on top and pour over the hot salsa.